Heres British Indie/Rock Band The Metros new album "More Money Less Grief" Enjoy!!! This is Ladyhawkes new single "Dusk Till Dawn" off her forthcoming self titled debut album out september 22....enjoy!! Heres the High Quality of Jordan McCoys new single "I Get Weak"...enjoy! Heres a cover of Katy Perry's Song "I kissed a girl" by cobra starship called "I kissed a boy" its pretty funny...check it out!! Ok....this is the most beautiful song I've ever heard!! 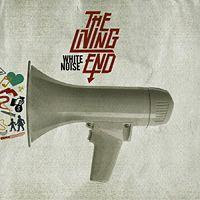 The vocals are great, the words are amazing...this song appeared on Australian Soapie "Neighbours"...definately download!! Now this album was released in July but I've only just discovered them and their great....A good solid rock album..."Silhouettic" and "Broken Bones' have been released as single and have great music videos....check them out....enjoy!! Heres End of Fashions new single "Fussy" off their forthcoming second studio album "Book of Lies" out September 27....enjoy! 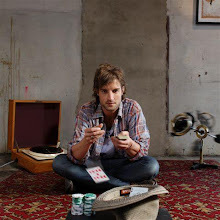 Heres a new song from "something with numbers" called "stay with me bright eyes"....its a catchy rock song which i think everyone will like...their new album is out september 6th....enjoy! Heres the High Quality of the Sugababes new single "girls"....enjoy! Lovers Electric are a husband and wife duo from Adelaide....They are similair to Goldfrapp...This is their debut album which is amazing!!! The Lead Single Is Honey....I hope they do well....enjoy!! 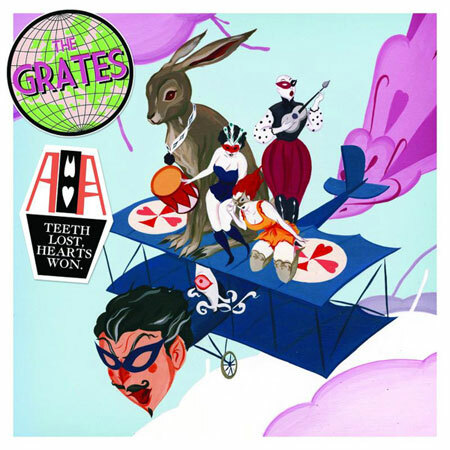 This is the grates second studio album following 2006's "Gravity won't get you high"...The grates are an indie rock band who have become very popular in Australia..."Burn Bridges" is the first single been released...enjoy!! Heres a band ive just gotten onto there like a country rock pop band..i'll post their album if you gus want it cheers!! Well this was "unexpected" lol..this leaked very very early...enjoy!!! 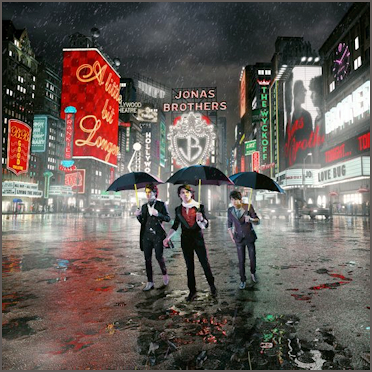 Heres the Jonas Brothers 3rd Studio album "A Little Bit Longer" its a great album and my favourite songs are "video girl", "pushin me away", and "shelf"...enjoy!! I Love pink always have and this new song is awesome...can't wait for the video and the new album...this is the HQ as well....enjoy!! 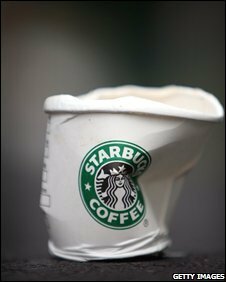 I know this is old but everyone thought it was girlicious or nikki flores but the velvet angels confirmed it was their song on their myspace....this is the HQ....cheers! Heres Axle Whiteheads new single "Anywhere" off his forthcoming debut album "Losing Sleep" out August 16...I also included the video as well...enjoy!! Vanessa Amorosi - The Simple Things (Something Emotional"
Heres Vanessa Amorosi's third single off her new album "Somewhere In The Real World" called "The Simple Things (Something Emotional)" Enjoy! This is a mini movie for lady gaga's album the fame coming out later this year...it has a couple of unheard songs in it...check it out!! Heres Ricki Lee's new single off her forthcoming third studio album called "Wiggle It"
"Spiraling" is Keanes first single off their forthcoming third album "Perfect Symmetry" It is available for free downoad off their website...enjoy!! This is hilarious..it was on disney channels "Almost Live" Check it out!! Heres Demi Lovatos new single "Get Back" I Love it...Enjoy!! 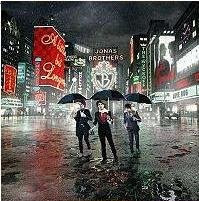 Can't Wait...i love the chick that goes "can ya feel it in ya boooones"
Heres a new song from the Jonas Brothers called Tonight off their new album due out august 12th! 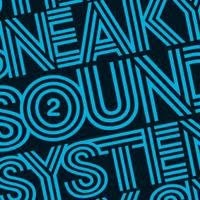 Heres Sneaky Sound Systems New Single "Kansas City" off their forthcoming sophomore album "2"...enjoy!! 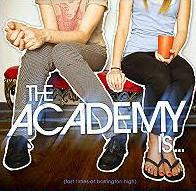 This is Carolina Liars new single from their new album "coming to terms"...its awesome!! check it out! 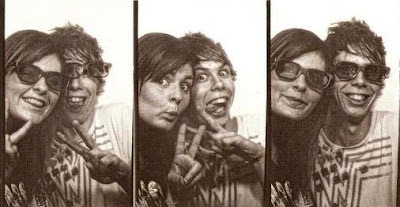 Heres Gyroscopes new single Australia! !